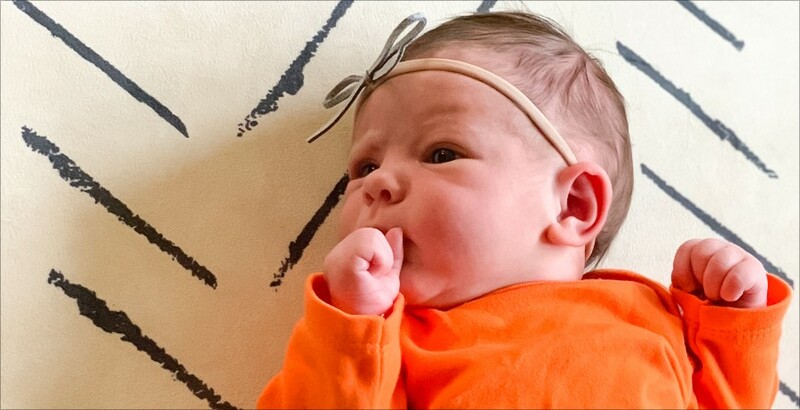 Introworks’ Associate Strategic Director Quinn Mower, along with Jess Mower, are excited to announce that Hattie Mower, our brand-new Orange, was launched on October 9, 2018. We took the opportunity to debrief the executive team for their post-launch learnings. 9 months is standard for this type of launch. But planning should ideally begin sooner to allow for production schedules, resource allocation etc.